Belfast Pride aims to showcase the best of Belfast’s LGBTQ community and help create a platform for LGBT people and the rest of the citizens of Belfast to interact and unite. 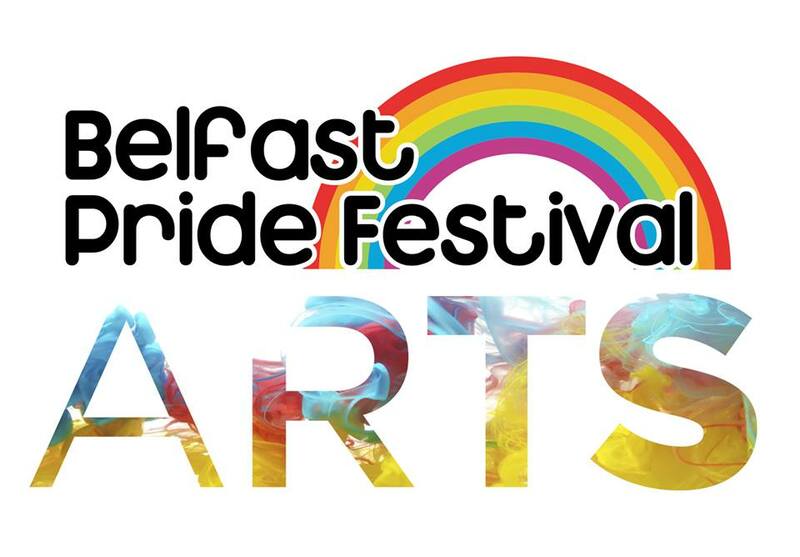 In 2015 we want to build on the success of the Arts events that we are featured in our previous festivals by adding new Arts events and by creating opportunities to support LGBT people working in the Arts or who are creating work that represents our community. We want to hear from you if you if you want to be involved in Pride Arts – you could be offering exhibition space, collaboration with your Arts organisation or your own work as an artist in various art forms such as Theatre, Music, Dance, Performance Art, Fashion, Print, Textiles, Photography, Painting, Sculpture, Film, Writing, Comedy, Cabaret or anything else that you think could represent LGBTQ talent or our community. Belfast Pride is open to a wide range of work and we can offer you a unique platform as part of one of the biggest festivals in Belfast – we had over 80 events in our programme last year and we to see a bigger range than ever for our 25th festival this year.